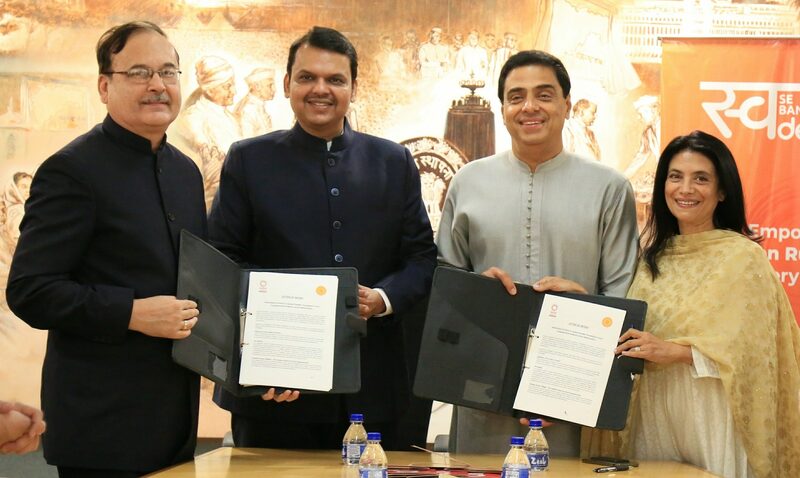 Mumbai, February 4, 2019: Swades Foundation signed a Letter of Intent (LoI) with the Government of Maharashtra on January 26, 2019, to scale up operations for 1000 Swades Dream Villages in Raigad and other districts in Maharashtra, over the next five years. 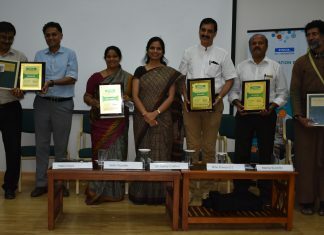 Together, the Swades Foundation and the Government of Maharashtra will work towards empowering rural communities at the village level with the unique holistic developmental model developed and tested by the Swades Foundation, which includes Health & Nutrition, Education, Water & Sanitation and a comprehensive Economic Development Programme. Under the Swades Dream Village – The Swades Vision for Rural Empowerment, the community will be empowered with the capability to transform their own lives. 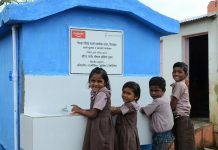 A Swades Dream Village will be opened to the world using appropriate technologies and will be environmentally and socially conscious and driven towards equitable and sustainable growth. 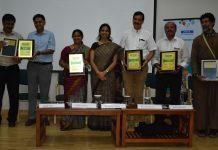 A unique programme for reverse migration of families from urban areas to their villages is also a part of the project. The aim is to create a model of sustainable development for others to follow. 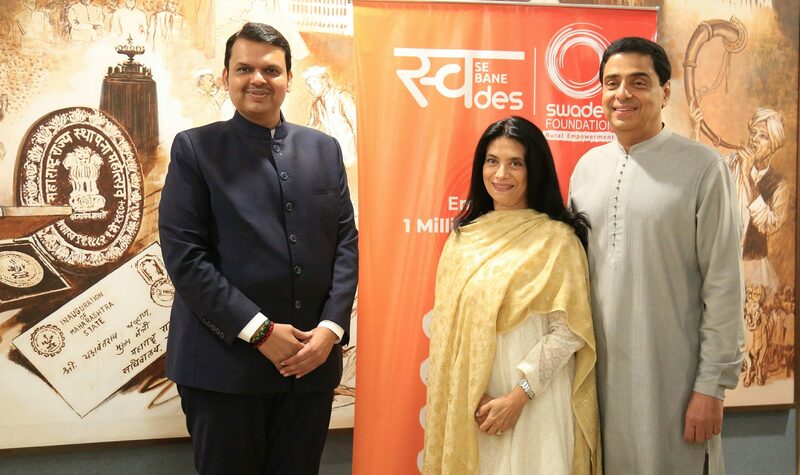 “We have been working closely with the Government of Maharashtra for the past five years, and we are grateful to them for extending their support to the Swades Dream Village programme. 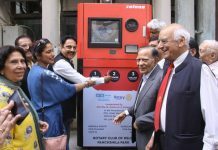 The association is testament to the belief and efforts of each of the 300 plus team of the Swades Foundation who work tirelessly towards its vision,” added Screwvala.